We are aware that passengers may need assistance at the airport when travelling by air and we are only too happy to help you. Passengers with visual impairments, hearing impairments or other disabilities may avail of our special assistance services. 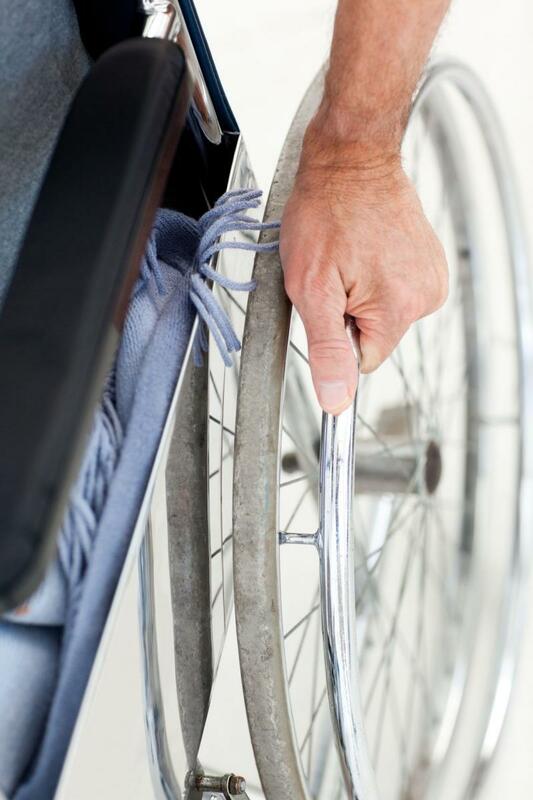 Depending on the nature of your disability or impairment, specific assistance is provided at all airports. At Caen Airport, this service is provided free of charge and is assured by Caen Airport Normandy ground handling staff on behalf of operating airlines. to retrieve your luggage and mobility equipment. In order so that we can help you as best possible it is vital that you make your request for assistance at the time of making your flight reservation at least 48 hours before departure. Passengers requiring special assistance or with reduced mobility must inform the airline or airport at the time of booking. Cabin crew are trained in disability assistance and will be let known of your special assistance requirements so that the most adapted help can be given to you when travelling. Everything will be done so your flight may be as comfortable and pleasant as possible. Please note that this assistance does not include help with eating, the administering of medication, toilet assistance or any other personal assistance of an intimate nature. It is therefore necessary to ensure that you are self-sufficient when it comes to the other general requirements throughout the duration of your flight. If you are unable to inform us that you require special assistance within 48 hours before your flight departure, the airport will make every effort to offer the highest level of service for you, but this may be subject to slight delays. For example, if your flight has a connection, make sure you leave enough time for transferring between your flights. We advise you to give yourself enough time and arrive at the airport earlier than the recommended 1 hour and 30 minutes for check-in time so that the airport has enough time to provide you with the special assistance you require. We also have a wheelchair service. For your own comfort and safety we ask that you disembark the aircraft last upon arrival. We remind you that passengers who have requested special assistance must proceed to the Check-in desk. For your peace of mind each airline provides you with adapted special assistance services for passengers with reduced mobility or other disabilities. It is general policy that dogs are not permitted in airport terminals. The only exception applies to passengers with a disability requiring special assistance. 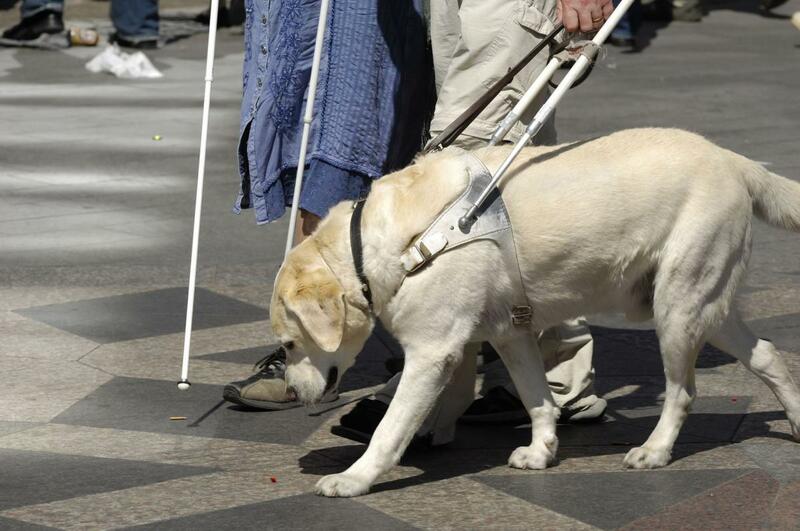 In this case such passengers may be accompanied by a guide dog in the aircraft cabin.